A mining town that was formerly the only source of blue asbestos will close its doors permanently. The Western Australian Government has reached what it claims to be a generous compensation package for five landowners, whose Pilbara properties in Wittenoom will be compulsorily acquired by the state, in what is notoriously billed to be most contaminated site in the southern hemisphere. QMEB can reveal the settlements are worth a total of between $2 million and $3 million. Asbestos contamination in Wittenoom is estimated to be nine times higher than modern industrial limits at 900,000 fibres per cubic metre of air according to ACT Asbestos Response Taskforce acting chief health officer Dr Andrew Pengilley. Buildings containing asbestos have between 30 and 600 fibres per cubic metre while acceptable levels in urban and rural areas are 100 and 10 fibres per cubic metre respectively. Mining for blue asbestos started in Wittenoom during the 1930s, with major work at Yampire Gorge beginning by the end of the decade. The town was built in 1947 and became the Pilbara’s largest town in the 1950s. It was the nation’s only supplier of blue asbestos until the mine closed in 1966 after it became unprofitable and there were growing health concerns about asbestos mining in the area. More than 2000 workers and residents have died from asbestos-linked diseases. 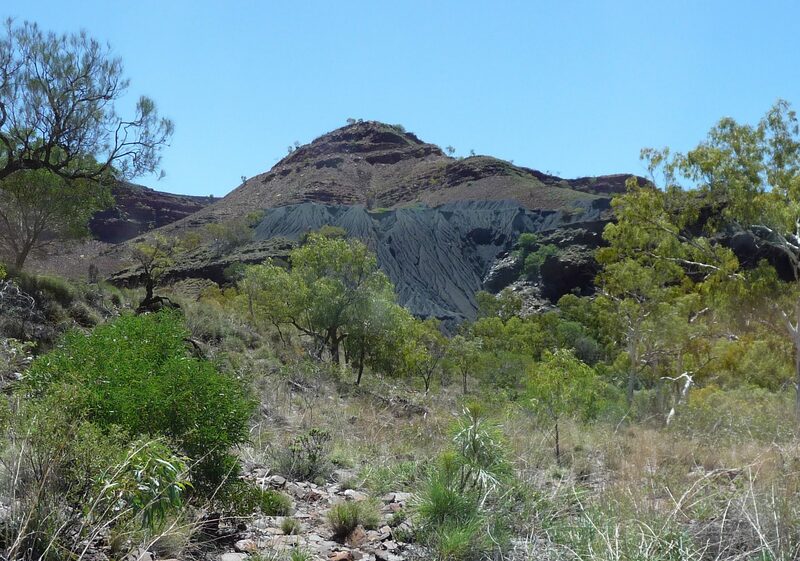 The Wittenoom Asbestos Management Area covers an area of approximately 46,840 hectares of land and includes the former townsite, Wittenoom Gorge and Joffre Floodplain. This entire area has been classified as a contaminated site under the Contaminated Sites Act 2003. The town’s official status was removed in 2007 when the town site was officially degazetted. Wittenoom was removed from official maps and road signs. The town currently receives no government services. “The story of Wittenoom is as well-known as it is tragic. While it will always remain as one of this state’s darkest periods, we need to accept the reality of the situation and find a way forward,” WA Lands Minister Ben Wyatt said in a public statement. Even though the state government has spent billions of dollars to clean-up the town, Wyatt conceded Wittenoom will never be safe to live in again. Signs warning of the risks in the Wittenoom Asbestos Management Area have been erected on public roads into the area, the former town site and in the Wittenoom Gorge. Information warning travellers of the risks of venturing into the former town site is at visitor centres and roadhouses near the area. The three remaining residents refuse to move because the money the government offered was too little to make it worth their while. “I don’t want to leave here — to replace what I got here, my lifestyle they would have to pay me well over $1 million that I can keep, to buy a property so I can keep my lifestyle,” Wittenoom resident Mario Hartmann told the ABC. Fellow Wittenoomer Lorraine Thomas refused to leave because she enjoys the beauty of the nearby environment and believes she will eventually die sooner or later. To help end the dispute, the state government has introduced the Wittenoom Closure Bill 2019 to finalise the town’s closure by creating specific legislation to enable compulsory acquisition of the remaining 17 privately owned lots. Under the current Land Administration Act 1997, the state can only compulsory acquire property for public works. The bill is promised to address ongoing public health issue in Wittenoom by buying the remaining freehold properties in the former town site.